The well-known problems of traditional cancer treatments such as radiation and chemotherapy all come with the nearly unacceptable collateral damage that occurs to healthy cells near cancer sites. Doctors and researchers are looking for therapies that could represent a paradigm shift in treating cancer. Recently, new drugs and techniques, such as using gold nanoparticles, have been devised to deliver drugs to targeted cancer cells, killing them but leaving healthy cells unharmed. One of the chief advantages of this approach is that cancer care protocols can be more personalized for each patient. Nanotechnology and Cancer Treatments explains how the NanoBMat Company in Germany is carrying out research in this and related areas. Human and animal trials are currently underway to test the sensitivity of cancer to medicine that is delivered by nanoparticles. In addition to treatments for cancer, researchers are also looking at potential applications of nanotechnology to cardiovascular disease, diabetes, immune disorders, arthritis, allergies, and more. 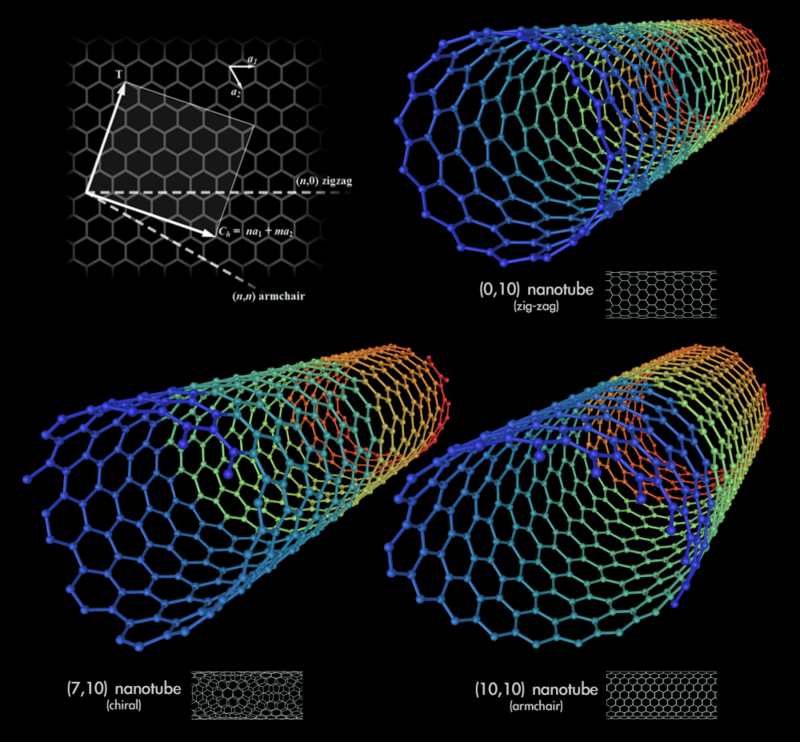 The US National Cancer Institute’s NCI Program (Nanotechnology in Cancer) has a large number of resources on nanotechnology as a cancer treatment. In the following TED video, Dr. Jessica Winter explains how nanotechnology is being used in cancer research and potential treatments. Is This Windowless Plane the Future of Aviation?